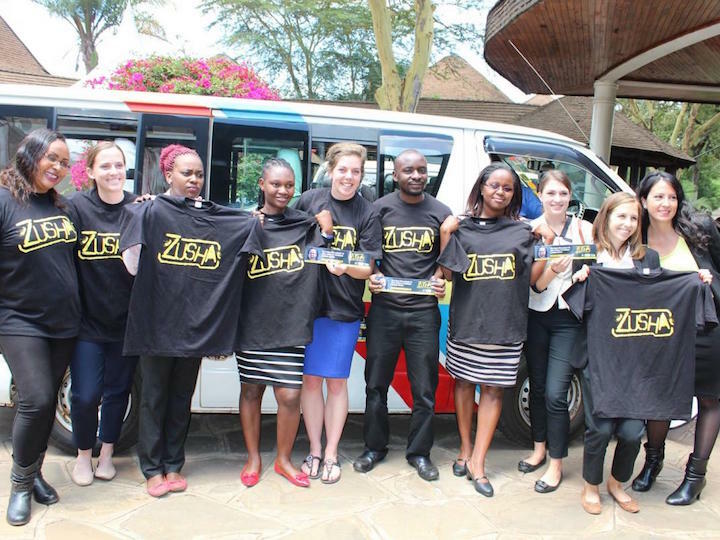 Sorry, your browser does not support modern audio playback, however, you can download the audio for Global Podcast: Georgetown's “Zusha!” Campaign Prevents Road Fatalities in Kenya. According to the World Health Organization, road fatalities will become the fifth leading cause of death by 2030. Although automobile accidents pose a massive threat to society, they particularly plague poorer nations with weak infrastructure. After debating the merits of different prevention tactics, two Georgetown professors brainstormed a way to combat this growing epidemic: motivational stickers. The statistics are bleak. 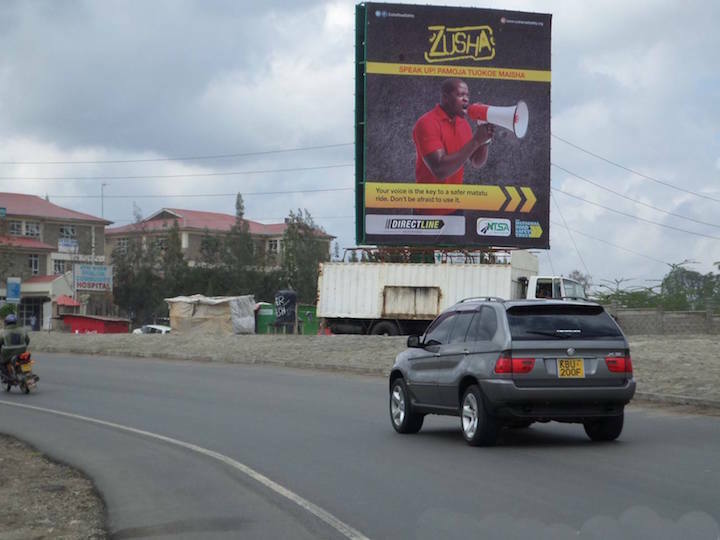 Over one million people die from traffic injuries annually. And in underdeveloped nations, limited resources do not bode well for crumbling roads and unsafe vehicles. With this information in mind, Drs. James Habyarimana and Billy Jack thought about how to reduce the number of casualties at a low cost. 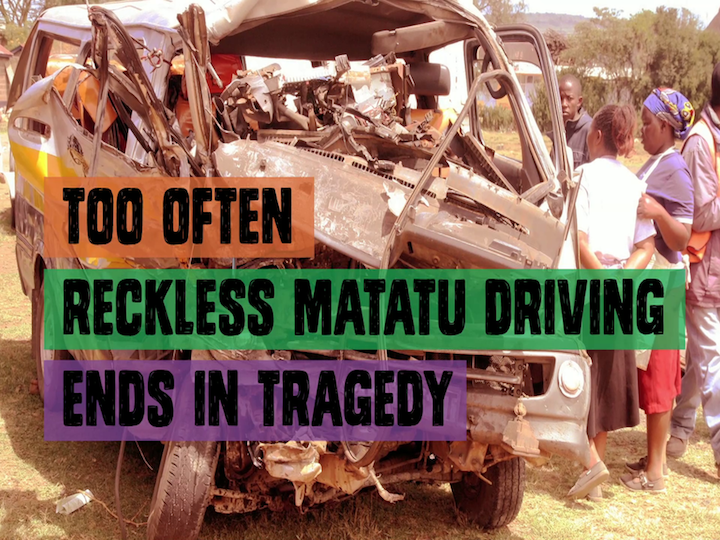 After much deliberation, they chose to travel to Kenya, where road fatalities are especially prevalent. 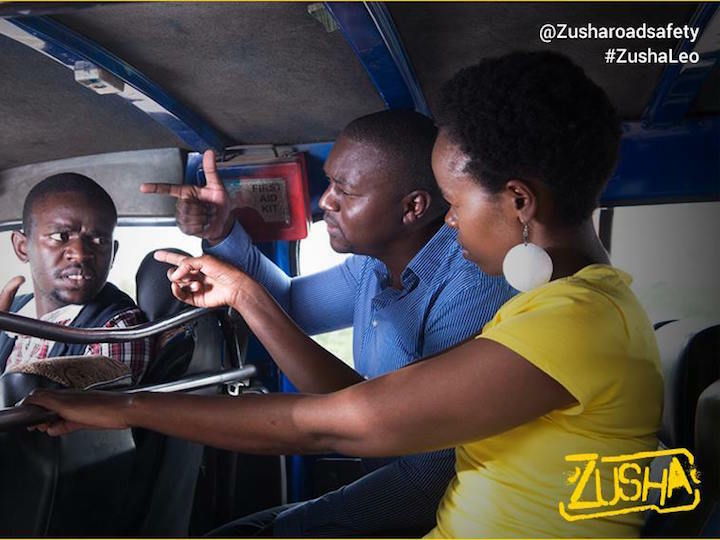 The experiment has since transformed into a full-fledged campaign called Zusha!, which means “protest” in Swahili. 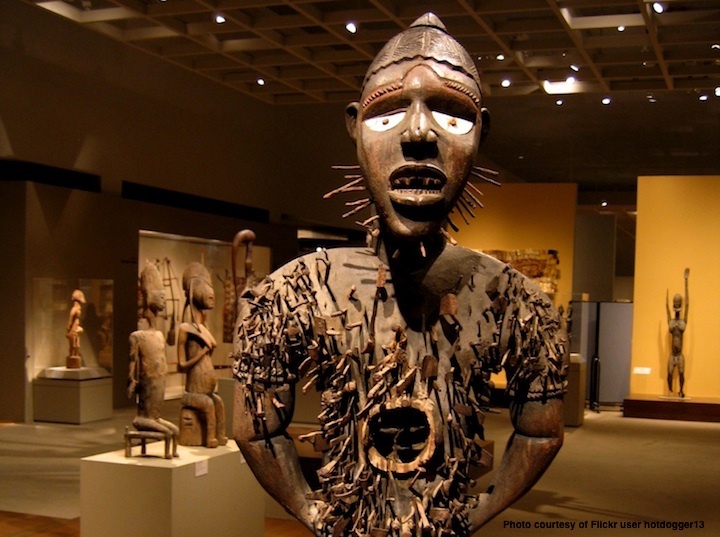 To find out more about the creation and development of the Zusha! 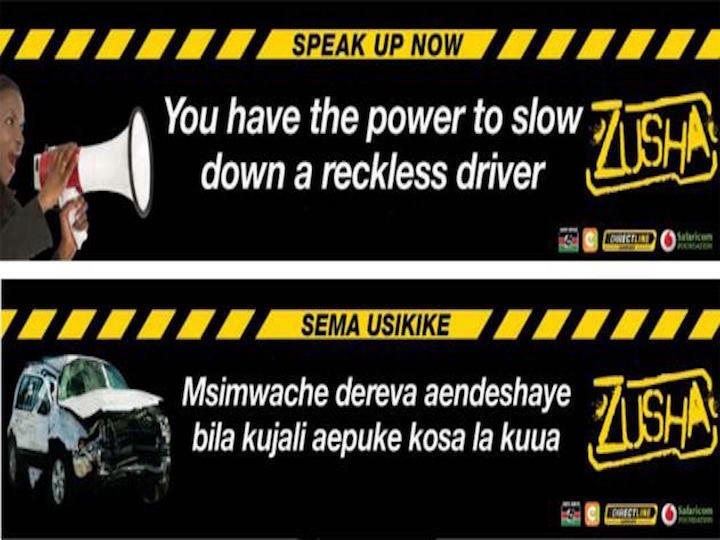 campaign and its impressive impact on reducing road fatalities, listen to the podcast. 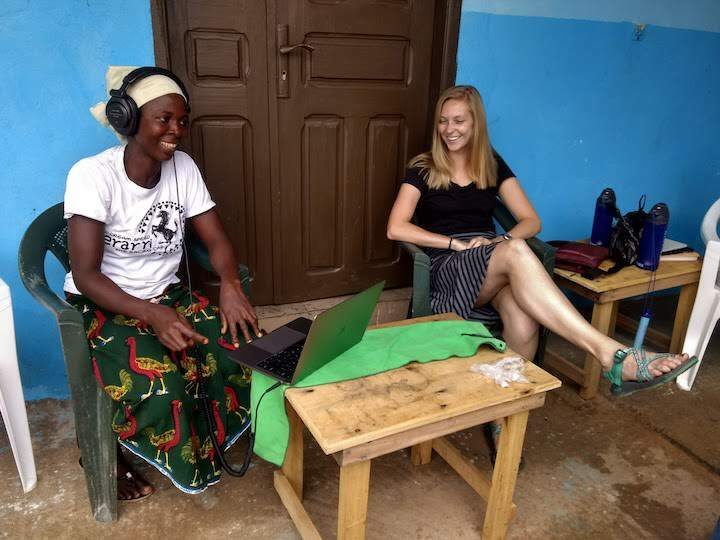 Assistant professor of linguistics Hannah Sande is working with Mouton Grammar Library and students to publish the first official grammar of Guébie. After receiving an international travel grant from the Office of the Vice President of Global Engagement, professor Kathryn de Luna presented her research at an International Society for Cultural History conference in Sweden.